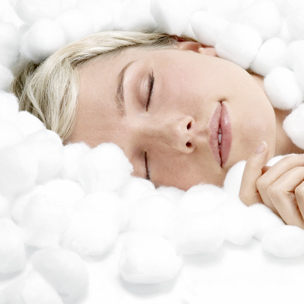 The ultimate in relaxation…without needles! Unlike general anesthesia, which renders patients completely unconscious, oral conscious sedation leaves you able to speak and breathe on your own. Although you will not actually be asleep, you will enjoy a heightened state of relaxation — and probably won’t remember much about the procedure afterwards. Your appointment will be a dream and hours in the chair will feel like minutes. Skill and technique on the part of the dentist are critical for ensuring your comfort and peace of mind during a sedation dentistry procedure. At Warshauer & Santamaria, our doctors are trained and certified specialists with years of experience using oral conscious sedation to enhance the comfort of our patients. We will give you detailed care instructions after each appointment.